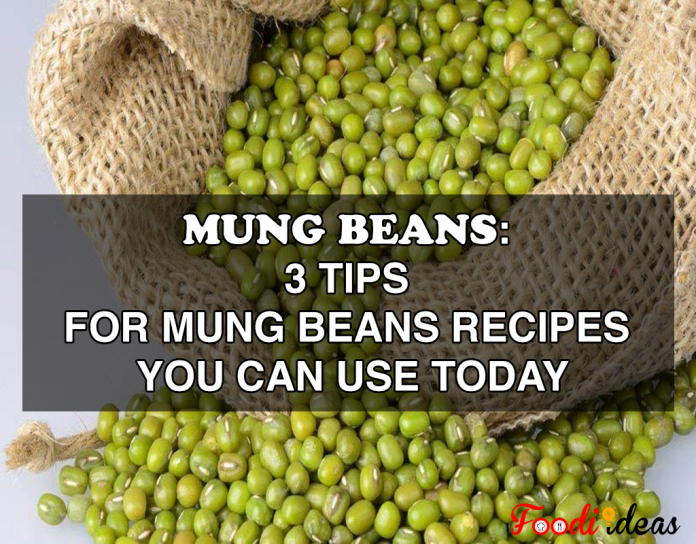 Mung beans belong to the plant family called the Legumes. It is a well-known legume in India and is called as Moong Dal. Other names include green grams and green beans. It has a green color and a small shape. As far as its nutrition is concerned, these beans are rich in phytonutrients, antioxidants, carbohydrates, and fiber. 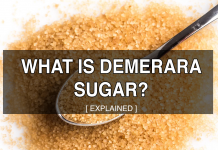 Adding to it, it also has copper, manganese, zinc, potassium, folate, magnesium as well as a variety of B vitamins. Most noteworthy, mung beans are a great source of protein also. 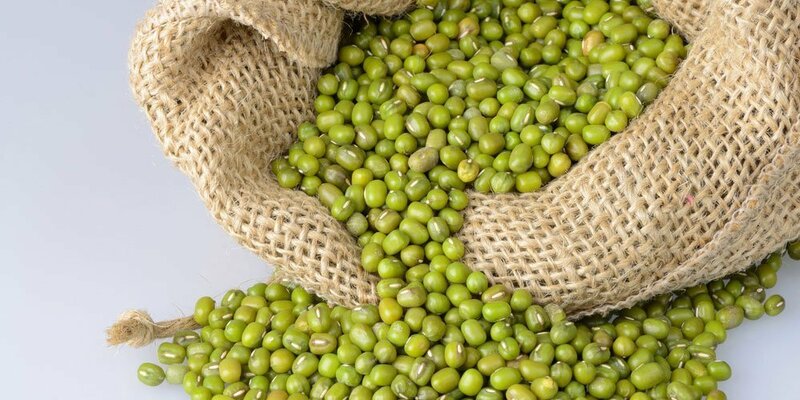 In fact, there is about 24 grams protein in 100 grams of mung beans with the inclusion of leucine, valine and isoleucine, which can be combined with other plant sources (such as some vegetables or whole grains). 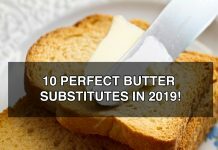 In this way, it will make a “complete protein.” Notably, their extremely absorbable protein content makes them a fit choice for vegetarians, particularly taking into account how many other nutrients they add to somebody’s diet. Hence, it can be among the best plant-based proteins for vegetarians. 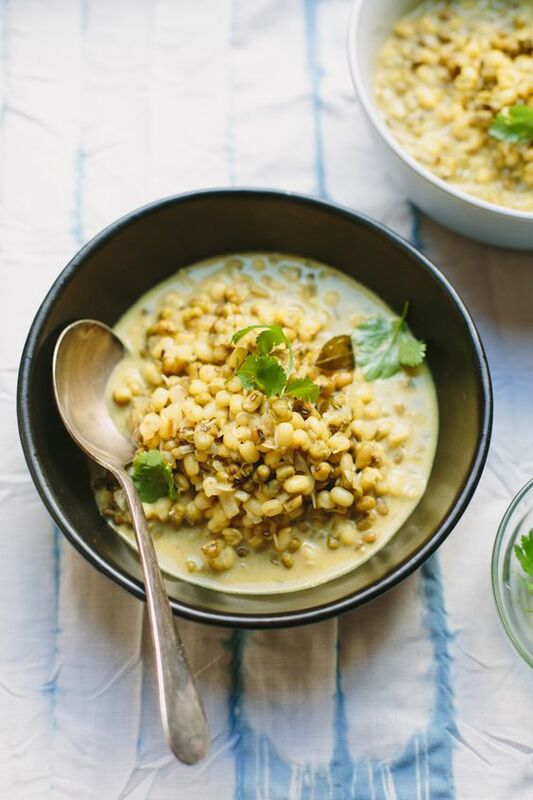 Even though mung beans are not widely known to the U.S. population, they are very beneficial to human health. Furthermore, these can work well when applying on the skin for exfoliation and cleansing purposes. Nutrient Dense: These beans are nutrient dense because of which are considered as effective against cardiovascular disease, diabetes, obesity as well as cancer. Anti-inflammatory: These beans are also found to be beneficial against inflammation. Hence, these are considered as anti-inflammatory food. 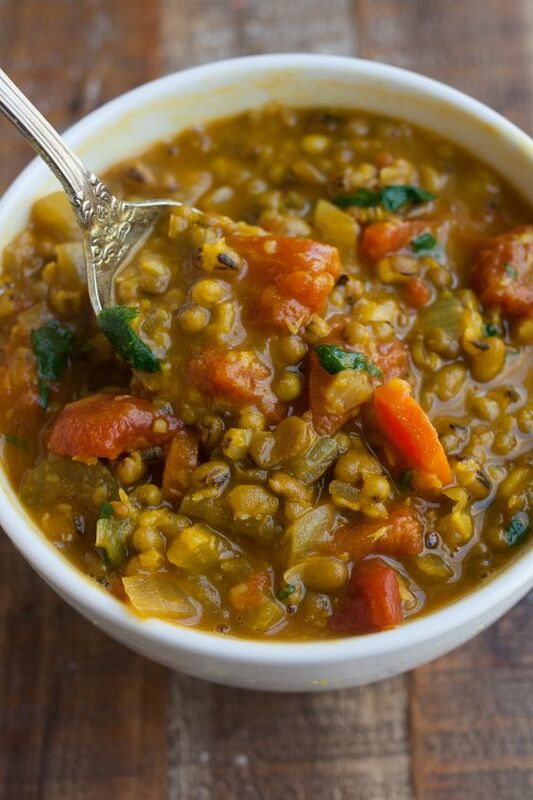 Good for Immunity: As mentioned earlier, mung beans are high in phytonutrients, thus, can boost the immune system. In addition, these beans possess anti-microbial properties and can fight against various microbes such as harmful viruses and bacteria. Lowers Blood Pressure: These beans have a little amount of sodium whereas a high amount of potassium in them. Notably, potassium helps in lowering blood pressure. For this reason, they are capable to lower the blood pressure very well. 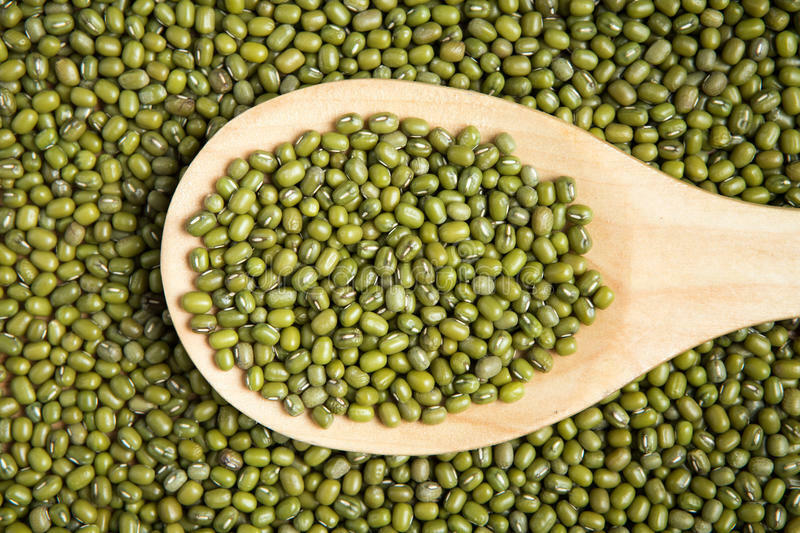 Constipation: Since mung beans have a high amount of fiber, they are effective against constipation also. 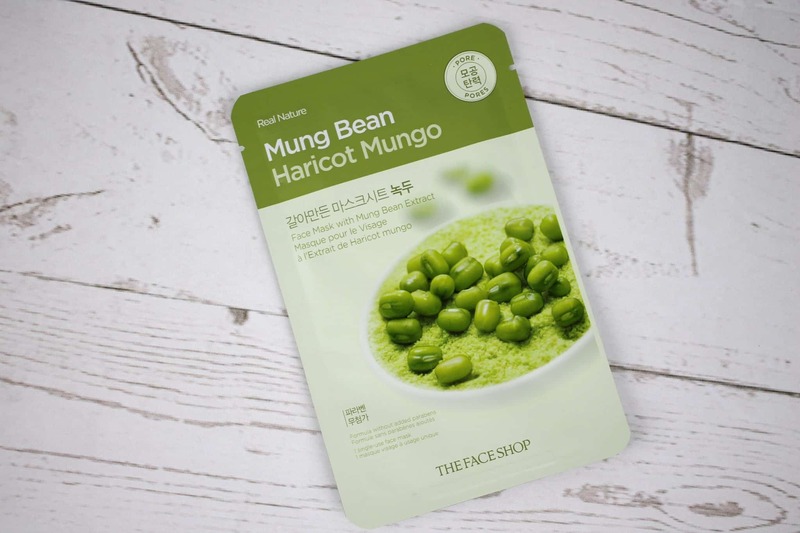 Mung beans are widely used in many facial masks at home as well as on commercial level also. 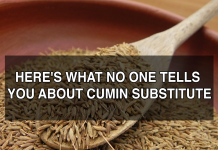 Mostly, they are used in powdered form to make a mask for the skin. Moreover, they have shown anti-aging properties when used on the skin as well as lightens the pores of the skin also. Mung beans powder is found to be helpful for disinfecting as well as soothing acne. Adding to it, in combination with turmeric and plain yogurt, this powder is all that you need to give your skin a proper and effective treatment. First of all, blend all the ingredients in a bowl well to make a creamy and soft paste. 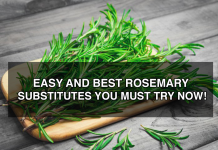 Subsequently, slather this mixture in a gentle way with clean fingers all over your face, excluding the mouth and eye’s region. Lastly, rinse off the mask with lukewarm water. The following facial pack will reduce oiliness and tan, make your skin radiant, shrink the pores as well as lessen blackheads. First of all, add the bean’s powder to a medium-sized container. Then, add lukewarm water into the container and blend well with the powder. 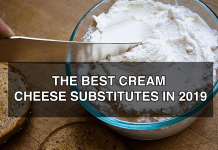 Keep on mixing until you get a creamy paste. Its consistency should be toothpaste-like. Subsequently, apply the paste all over your face in an even manner, avoiding your lips and eye region. Wait for around 10 to 15 minutes until it semi-dries. When you feel that the mask becomes semi-dry, start massaging your face with your fingertips gently. Keep on massaging for about 10 minutes. Lastly, use lukewarm or cold water to rinse off the paste and pat dry. 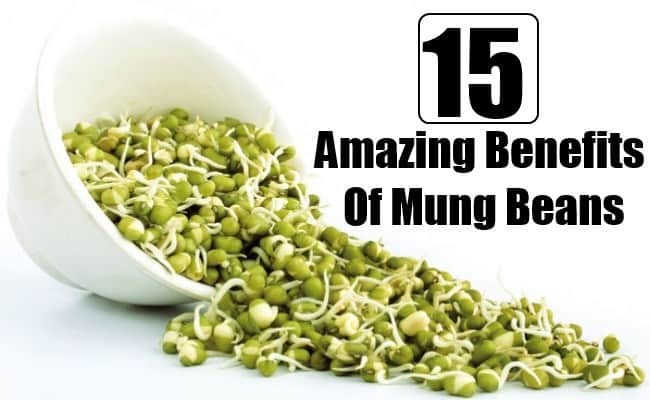 Mung beans are a wonderful option when added to the diet. In Indian cooking, these are used in both sweet and savory dishes. These can be consumed sprouted, whole, split with the skins on and with the removed skins also. 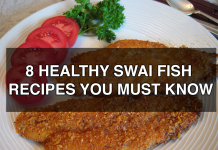 We got some rich, healthy and mouth-watering recipes for you here. Initially, soak the beans in water overnight. Drain and cook them until tender. It will take nearly one-hour. Drain. Subsequently, add onions in the oil with salt and sauté it. Then, put garlic, ginger, and chilies when translucent. Simmer for a few minutes on low heat. Next, pour the coconut milk in it. Simmer it for 5 more minutes. Afterward, blend the mixture of coconut milk and the beans in a large pan. Put the chard leaves and soy sauce in it. Cook until the leaves wilt. Finally, take off from heat and serve. First of all, soak the beans for overnight or for at least six hours in cold water. Drain. Then, add olive oil in a large saucepan and add onion to fry for around 3 minutes. Afterward, put the diced carrot, celery and leek in it. Fry them for a more 3-4 minutes. Subsequently, add all the remaining ingredients into the saucepan. Bring them to the boil. Simmer for around 45 minutes at low heat. Let the soup cool and then add seasoning at the end. 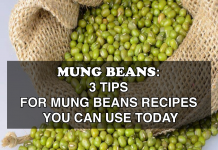 First of all, soak the uncooked mung beans overnight or for a minimum of six hours. afterward, drain the mung beans. Then, in a large saucepan add water (take three cups water per one cup dry beans) and drained mung beans. Bring it to a boil. Lower heat to moderate-low and boil until soft however not squishy. This process possibly consumes around 17-23 minutes. Drain it again and keep it aside. Meanwhile, take a separate big pot and heat it over moderate heat. Next, pour water and add onion to it and then sauté it until soft and turn light golden brown. Stir it frequently. Subsequently, add celery and carrots and sauté it for additional 4-5 minutes or until a little soft. Keep on stirring it. Afterward, add fire-roasted tomatoes, green beans, vegetable broth, zucchini, sea salt and black pepper in it. Stir to mix well and increase the flame. Bring to a low boil. Lower the heat after boiling to a simmer and put cooked mung beans in it. Now Boil it for more 10-15 minutes or until all vegetables become soft. After boiling and softening of veggies, put greens in it and cook for further 5 minutes. Keep on and off stirring it. Take it from the heat and allow it to rest for 5 minutes. At the end, garnish it with fresh parsley and garlic to enhance the flavor. It also gives benefits related to cleansing and nourishing. Gluten-free bread or Flatbread would serve as a yummy side. To start, remove the dust, and wash the beans. Then, cook mung beans in a large saucepan with an ample amount of water, simmering for around 40 minutes) until tender. The cooked beans should not be squishy. Subsequently, add the cooked mung beans with all of the vegetables. Blend the olive oil, apple cider vinegar, lemon juice in a separate bowl. Now pour this mixture over the salad and blend well. Finally, season it with salt and black pepper. To start, take a small bowl and add Mung Beans in it. Afterward, pour enough hot water into it and cover the bowl. Then, allow it to soak for at least 6 hours to overnight. Subsequently, drain the water and keep it aside. Boil the water (about 4 cups) and put the soaked mung beans in it. Then, drain the mung beans without discarding the water. Next, add oil in a strong bottom pan and heat it. Now, put the onions in it and cook for around 2-3 minutes on moderate heat. Add the cumin-coriander powder, turmeric as well as garlic powder in it. Blend them all and then put the cooked mung beans it. Blend nicely and then take the heat off after two minutes. At the end, put pomegranate seeds and lime juice in it. Combine everything well. Dish it out to serving bowls and garnish with the cilantro, onions, and pomegranate seeds. Low Acid Coffee: Excellent 5 Brands for low acidic coffee in 2018!